The Mach3 blades are thinner than a surgeon's scalpel and give you a close shave in a single stroke. A trusted choice, the Mach3 continues to give men around the world a great start to their day. 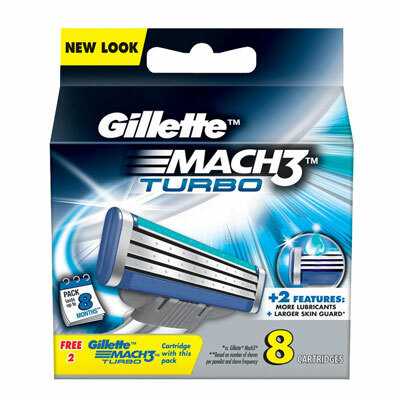 Shave evenly and effortlessly with the Gillette Mach3 Turbo blades. 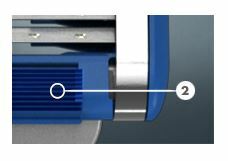 The MACH3 Turbo features an advanced technology for a close and comfortable shave. The Mach3 Turbo blades are thinner than a surgeon's scalpel. Plus, they are spring-mounted to adjust to different levels of shaving pressure and skin variations.